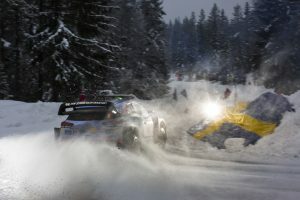 Rally is a motorsport surrounded with excitement and danger. 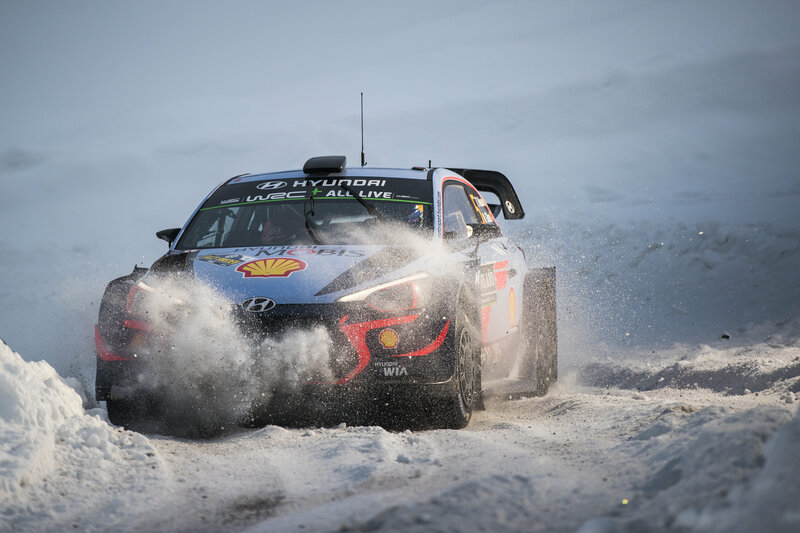 Racing through narrow icy roads going over 100mph in certain sections with trees or cliffs at each side requires the utmost precision and bravery, especially is your literally jumping over a blind crest flat on the gas. 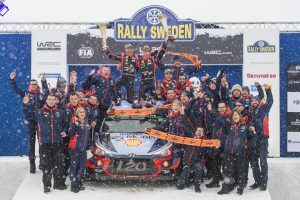 Hyundai Motorsport has been rocking the rally scene with its purpose built i20 rally cars and team of skilled crew and drivers. 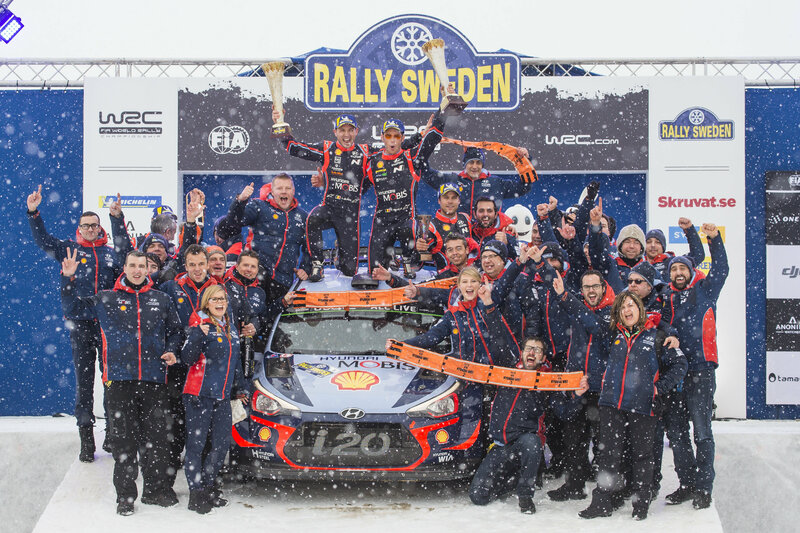 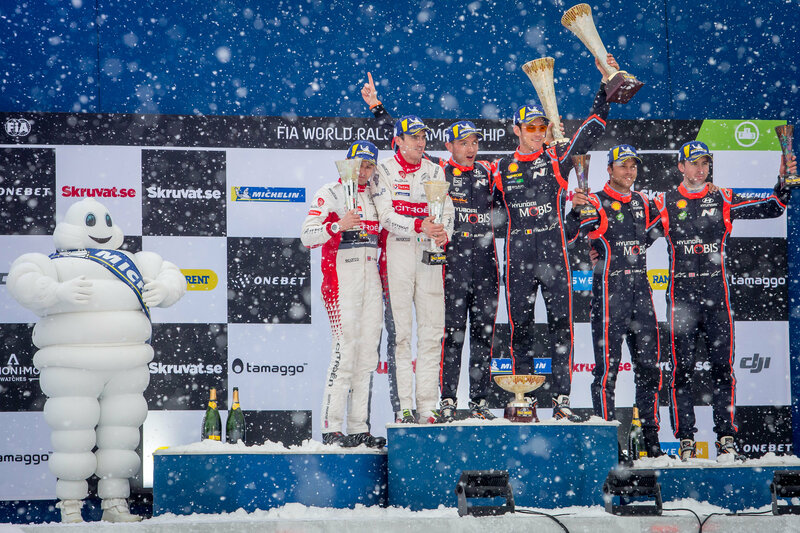 Together they brought victory to the brand with their 3-car team led by Thierry Neuville finishing 1st, 3rd, and 5th overall in the standings on February 18, 2018. 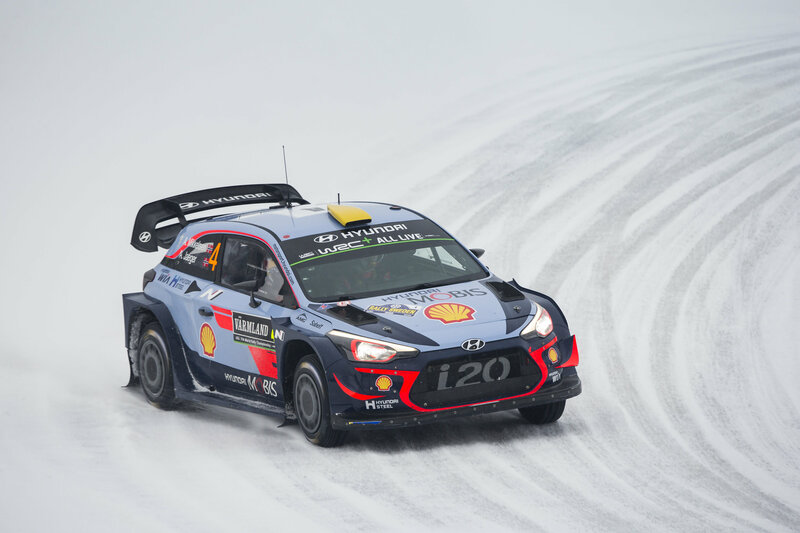 Such a great team result landed Hyundai in 1st for the Manufacturer’s championship standings against Toyota Gazoo Racing (2nd place) and Citroen Total Abu Dhabi in third. The Rally event took place in Torsby, Sweden where Neuville, and co-driver Nicolas Gilson were performing amazingly all weekend by taking five of the team’s eight stage wins. Adopting an intelligent approach, the #5 crew never relinquished their advantage over their rivals and edged to the lead after Friday’s Svullrya Stage (SS3). Neuville set bar with a 19.8-seconds lead over runner up Citroen’s Craig Breen who battled for the silver against Hyundai’s Andreas Mikkelsen/Ander Jaeger who won 3rd. 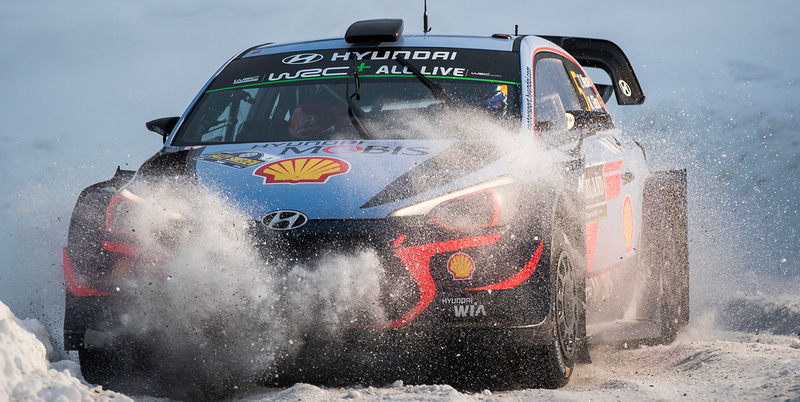 This 3rd place finish was a great result as it placed Hyundai in two of the three podium positions to show the brands commitment to dependability and performance in motorsports.